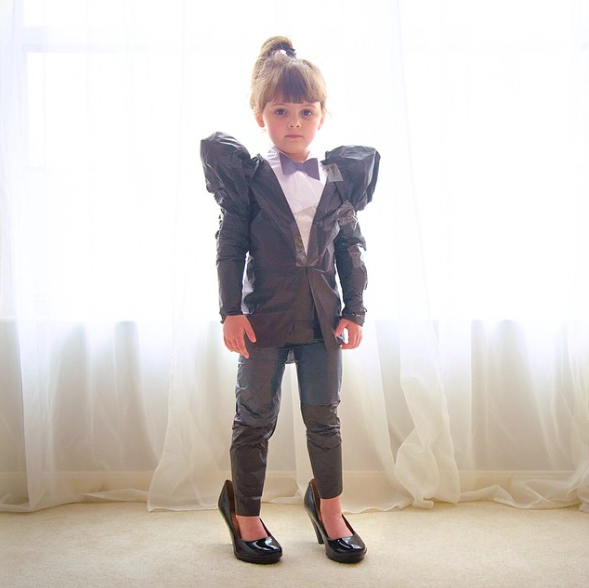 Nearly two months ago you may remember us writing about a mother daughter instagram duo that were taking the world by storm with their clever creations. 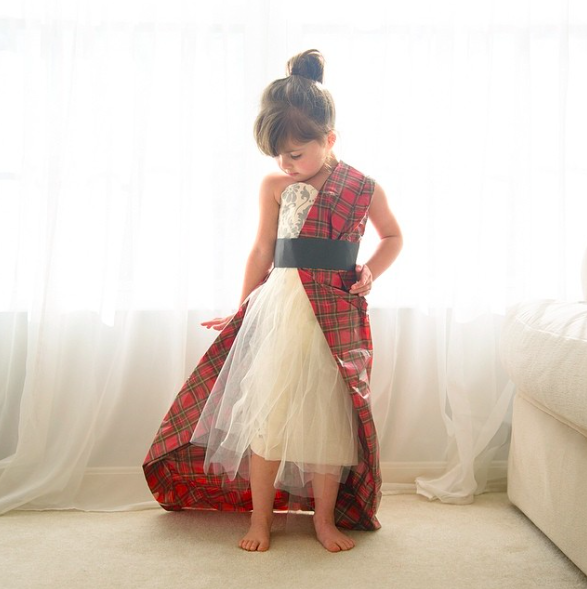 Mother acted as designer, recreating famous red carpet looks worn by celebrities, and daughter acted as model for said creations. 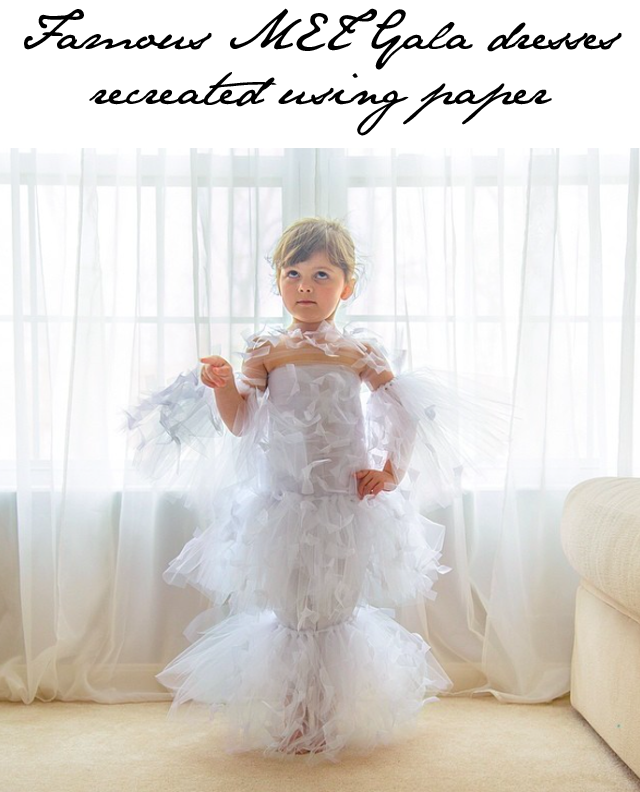 The only catch was that the dresses were made out of paper and the daughter is four years of age. Oh yeah, most unexpected.